CBRE has strengthened its Strata Project team in Melbourne with the recent appointment of Tim Last, joining the team in the position of Negotiator. Mr Last, who recently graduated from RMIT, will help increase CBRE’s presence in the Melbourne CBD strata office market. Tom Tuxworth, CBRE Senior Manager, Melbourne City Sales & Strata Commercial, said Tim’s appointment was a major asset to the team and would help bolster their already strong market presence. “Tim has just completed a Bachelor of Applied Science (property and valuations) at RMIT and joins our team due to the high level of activity within the Melbourne CBD Strata Office Market,” Mr Tuxworth said. Another change to the CBRE team is within the Melbourne City Sales team with the appointment of Julian White to an Associate Director role. Mr White has joined CBRE after four and a half years at leading property advisory firm KordaMentha, where he was involved in both transaction work and asset and development management across a range of real estate asset classes. 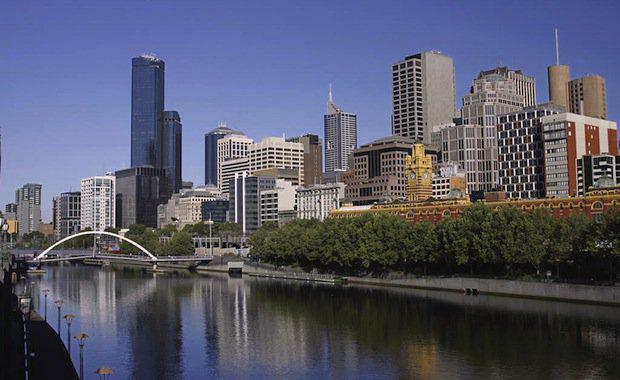 CBRE Director Mark Wizel said the appointment would further strengthen CBRE’s Melbourne City Sales team, which comprises more than 20 real estate professionals. The team has a strong market share position in the CBD as well as in the sale of Melbourne development sites and shopping centre assets. “We are committed to identifying and attracting elite talent from right across the real estate spectrum, and not just from other agency businesses,” Mr Wizel said.